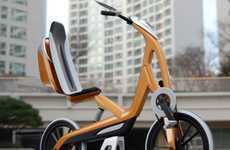 Smart has become famous for manufacturing the most cramped cars on the planet. 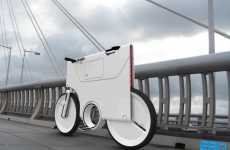 Now, they are branching out to bicycles with the announcement of the Smart Ebike. 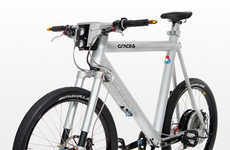 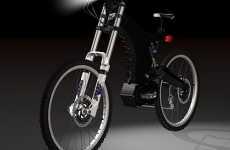 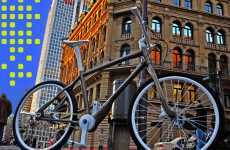 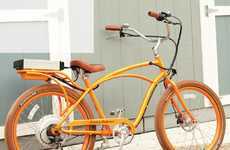 This electric bicycle weighs in at an ultra-light 22kg and has a range of 90km. 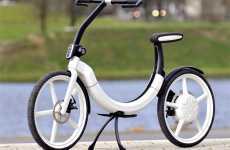 The Smart Ebike is a step in the right direction for the mini car company. 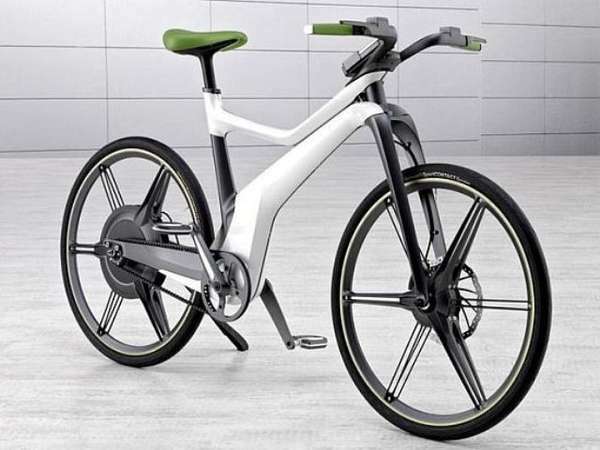 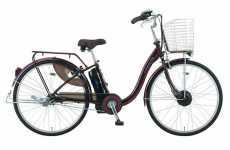 Electric bicycles have never been more popular and it appears that every automaker has recently announced their own battery-powered bicycles. 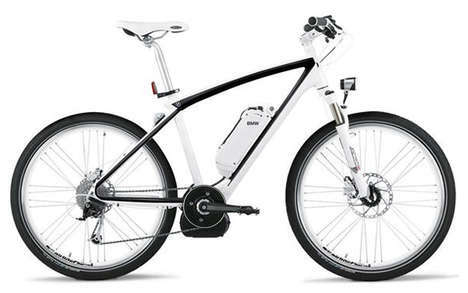 Read below to find out more info on the new Smart Ebike and check out the gallery to see it in all its glory.